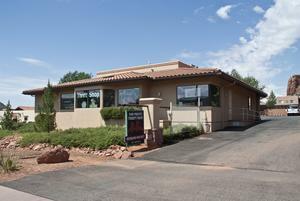 Services and Projects We are a full service, mostly volunteer thrift shop serving Sedona & all of the Verde Valley. We pick up and deliver large items. 100% of our proceeds benefit the Humane Society of Sedona.